Healing Touch is safe for babies, animals and adults and works in harmony with standard medical care and other alternative modalities. A Healing Touch session is done with the client fully clothed, lying comfortably on a massage table. 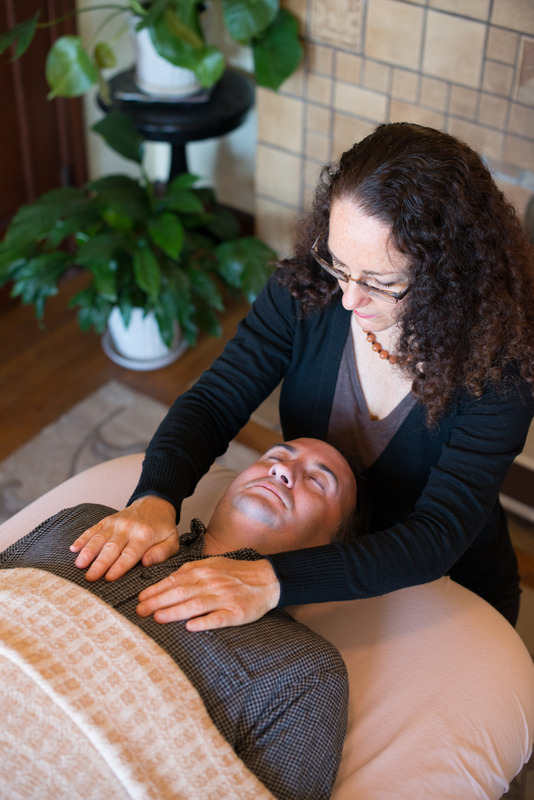 Jeri lightly rests her hands on or near the client, depending on the client’s energy field and needs. The session lasts about an hour, and the client may feel a deep sense of peace and even fall asleep during the treatment. The effects of the healing usually continue long after the session and the client may experience a more relaxed state of mind and new insights for days afterward. A series of sessions creates deeper healing, although one session may be very profound. WHAT CAN HAPPEN DURING A HEALING TOUCH SESSION? Of special interest is research being conducted at Stanford University on the effects of Energetic Therapy on people with cancer. Jeri has supported many people who have decided to have Chemotherapy and/or Radiation. Healing Touch helps and many times relieves nausea and fatigue of chemotherapy and the burning and itching of radiation. The healing session is also a place where the client is completely supported to process and release any fear, anger or past traumas that may come up during their healing journey. WHAT IS THE HISTORY OF HEALING TOUCH? Healing Touch was founded by Janet Mentgen, RN, BSN (1938-2005). She created the training program and developed it into an internationally recognized certification program. Healing Touch is energy-based work that promotes self-healing and personal growth. Janet learned from many great healers including Dr. Brugh Joy, Dr. Robert Jaffe, Rosalyn Bruyere, Delores Krieger and Barbara Ann Brennan. The program takes at least two years to complete all five workshops. This includes 100 documented Healing Touch sessions, a year of working with a mentor, book reports, a fully documented case study, and much more. All Certified Healing Touch Practitioners have had extensive training. 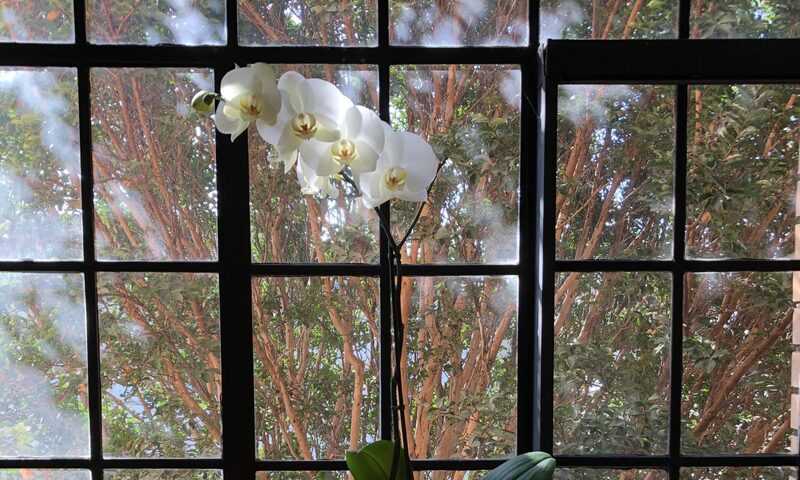 Healing Touch is used in hospitals, private practices, long-term care facilities, hospices, and spas.